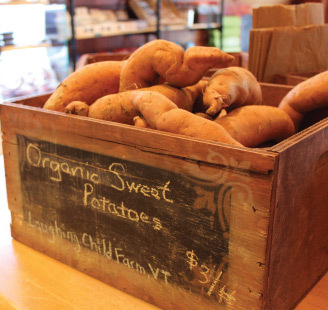 Wildflower Pantry is a local food store that focuses on “connecting people who eat the food with the people who make and grow the food.” The Brighton-based small business helps to reduce the average American plate from 1,110 miles to just 60 miles from farm to plate.  Owner and founder Kerri Kokkinogenis appreciates the fact that Nift is trying to support local businesses just like she is. 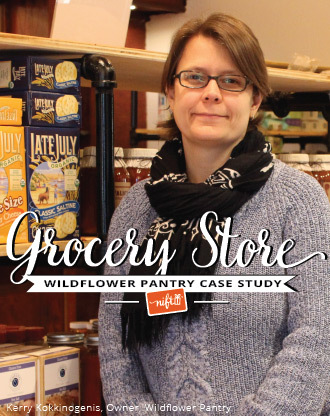 Prior to joining the Nift network, Wildflower Pantry tried to create local awareness using online campaigns and in-print advertising in local Boston publications. Unfortunately, those tactics weren't connecting with the right customers, which made Kokkinogenis turn to Nift. 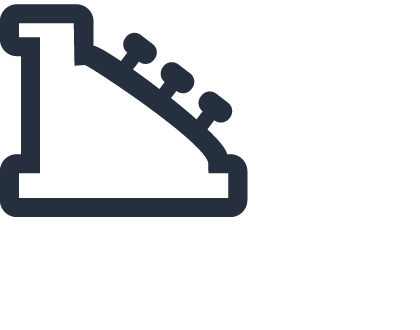 Upon signing up, merchants will create a gift for their business. For Wildflower Pantry, that gift is a $12 gift certificate towards anything in the store. 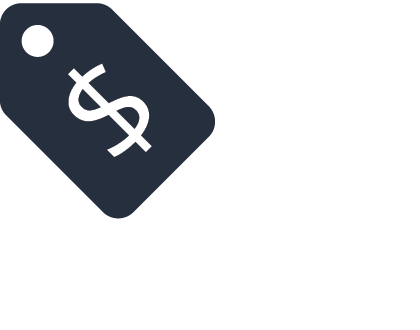 Merchants are able to set their budget, decide how many new customers they’d like to welcome each month, and tailor their Nift experience to what they feel comfortable with. This gives them control and flexibility. 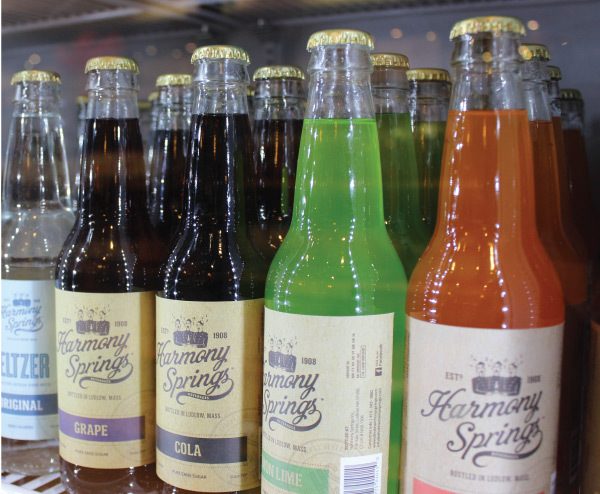 Wildflower Pantry can be discovered by new customers who are not only local to the area, but have also shown interest in businesses like Kokkinogenis’. 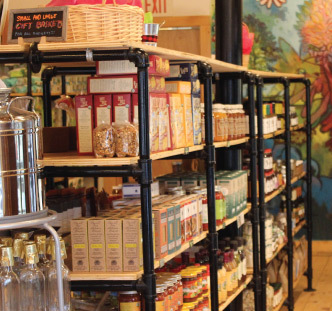 Frequently, these customers never would have discovered Wildflower Pantry without Nift. “Nift is wildly different from other types of marketing where you are just throwing your name out there. Nift helps bring the right customers from the right geography.” says Kokkinogenis. The average Nift customer spends 58% over the value of their gift. When merchants choose how many customers to welcome each month, Nift works to identify the best possible customers. With Nift, Wildflower Pantry choses to welcome 10 new customers each month. 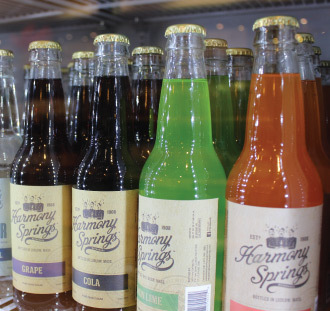 “It was great - owner was super nice and walked me through everything the store had to offer. I would definitely go back! 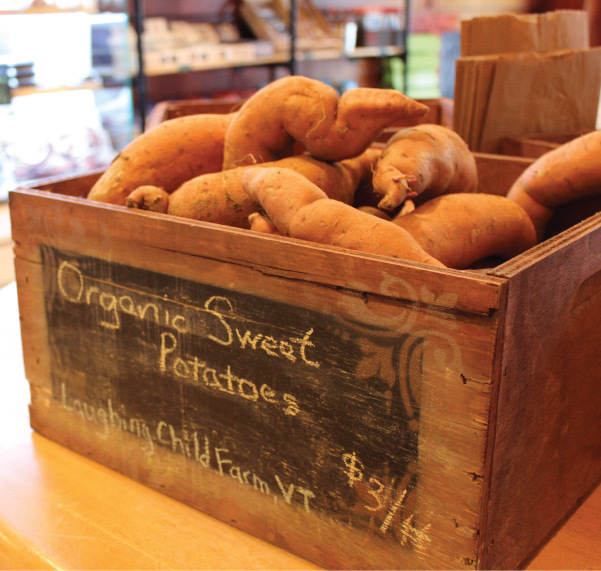 It's a great place to shop local not only by going there, but also because everything in the shop is supplied by local producers!” - Sarah L, a new Wildflower Pantry customer. 93% of the customers sent via Nift are new customers. Each month, the Nift network sends Wildflower Pantry new customers. 93% of them have never been to Wildflower Pantry before. 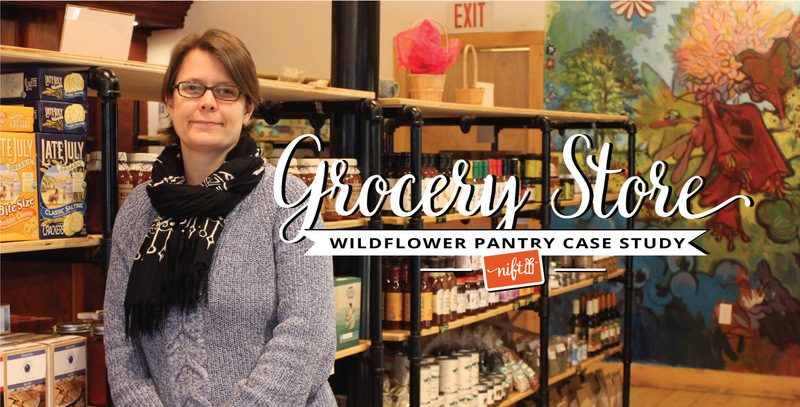 Without Nift, these customers may never have discovered Wildflower Pantry--and Wildflower Pantry wouldn’t have discovered new loyal customers. In fact, 75% of these customers plan to or have already returned to Wildflower Pantry as repeat customers. Nift customers are more likely than other customers to return to your business. 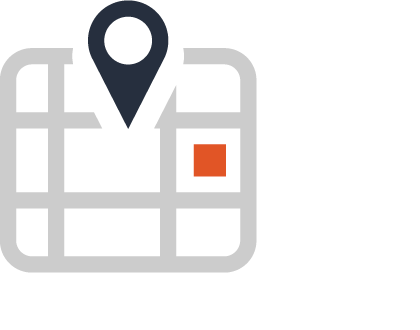 Nift helps you keep track of the revenue that Nift customers bring to your business, and that you otherwise wouldn’t have received. Wildflower Pantry has earned over $3,600 from Nift customers alone. Are you a small business owner? 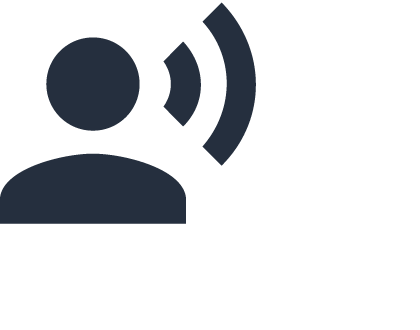 Want to thank your best customers, get discovered by even more customers, and support local businesses? Give Nift a try. Email us at info@gonift.com to learn more.